Iso Yucra won the ultramarathon in Phoenix: in 72 hours w 400.4 km! 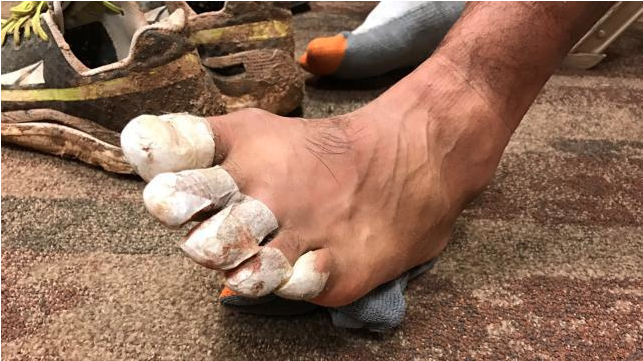 My kudos go to Iso Yucra, a Potosino who excels in heavy-duty marathons! He returned to be the winner, but this time in a more demanding category. 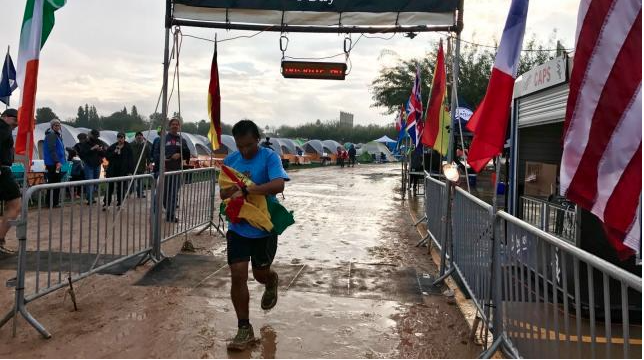 Bolivian Iso Yucra won the Phoenix ultra-marathon in the USA, a test called Across The Years. Our compatriot was the best in the category 72 hours with a route of 400.4 kilometers. The test is that each participant must travel as many kilometers as possible in their category. During your participation you can run, jog, walk, eat, hydrate, receive medical care and even sleep, but what counts in the end is the distance traveled. The competition takes place at Camelback Ranch-Glendale, located in Phoenix, Arizona, which is the Spring Training facility for the Los Angeles Dodgers and Chicago White Sox baseball team. ‘Isoman’ Yucra was the winner by far, in the category 72 hours, because the 400.4 km he did were unattainable for the second Geoffrey Foote (209.9 km) and for the third Florian Nattero (204.7). In the official page of the organization does not specify the nationality of the participants. “Silently I prepared all year for this goal and achieved something I always dreamed. I went out to train every morning from 3:00 a.m. to 6:00 p.m. in rain and cold, not nice but when there is a target there is no choice. Every day ran 13 kilometers and missing a month I climbed 21 kilometers, while on Saturdays began to run at 20:00 until 8:00 Sunday, “said ‘Isoman’ to El Deber when he referred to his preparation. Our compatriot last year also won the Across The Years in the category 48 hours, in which he made a journey of 278.7 km. Iso Yucra is 48 years old (08-15-1968), was born in Millares (Potosí) and since 2000 is based in the USA. He lives in Escondido, San Diego County, California, where he works as a computer systems technician. He is married to the Japanese Cristine, with whom he has two children: Naya and Iskye. 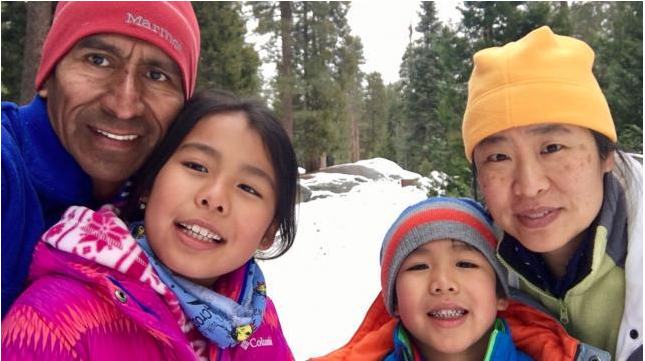 ‘Isoman’ did not stay at the awards because after the test he traveled to Sequoia National Park, California, to join his family and spend a week’s vacation in the snow. I welcome Iso Yucra to The Hall of Bolivian Fame! This entry was posted in Bolivia, Health, Potosi and tagged competitiveness, marathon, sports. Bookmark the permalink.